With the blessings of Her Holiness Shree Mataji Nirmala Devi, the trustees of The Life Eternal Trust, Mumbai have formed a Sahaja Yoga committee for Vaitarna Academy and its surrounding areas. This committee shall be responsible for all sahaja yoga activities at Vaitarna Academy (including sahaja pujas) and also the upkeep of the property at Vaitarna Academy. Please click here to view letter from trustees for formation of Committee. 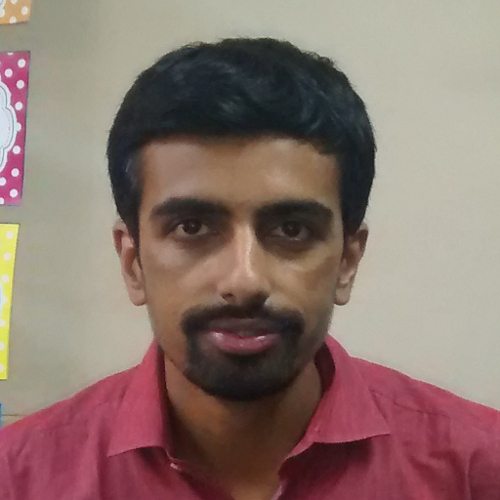 Mahesh Jayaraman is a descendant of Muthuswami Dikshitar lineage. He is a Bachelor of Science and MBA(marketing) by qualification with more than 6 years professional experience in media industry. Currently he is learning from pandit krishna bhat. He is also certified by All India voice association & is a established singer, voice over artist for Television, Radio and digital advertising performing in over 10 languages. He also has sung for devotional albums, as a playback singer sung for short film "Once Again" & feature film "Bhaangar." 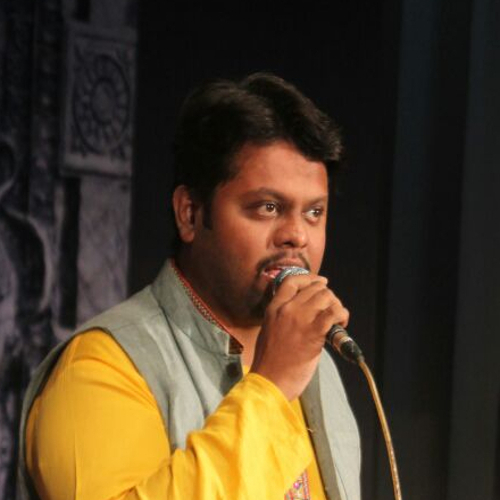 Vikas Puranik's Musical Journey began in 2001 at Mumbai. He started to learn TABLA under guidance of Shri Sadanand Zazam and successfully completed "Madhyama Pratham" Examination. 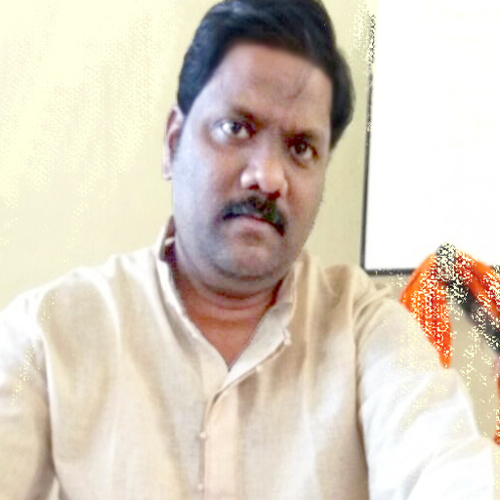 Vikas had learnt Vocal music at Shri P. K. Salve Kala Pratishthan, Vaitarna under the guidance of Pt. Subramaniam. He is also a part of Sahaja yoga Mumbai music team and plays Tabla, sings with and very talented in playing side rhythms. Archana is a professional Singer (Indian as well as western styles of Music) as well as a Bharatnatyam Dancer. Apart from playback singing, she is a great live performer. 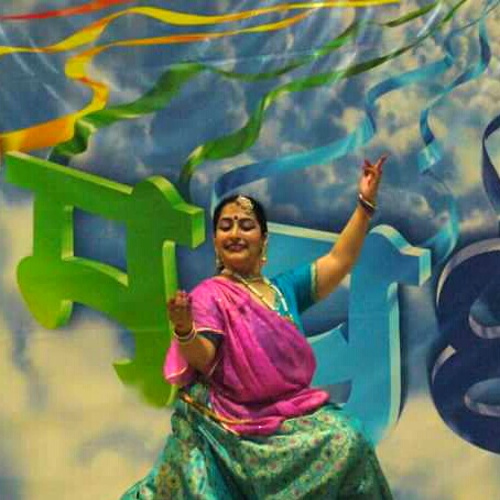 She has done many Bhajan concerts in Sahaja yoga Cultural programs and has toured with Nirmal Sangeet Sarita. She has released her Sahaj Album named "Maa ki Archana" which has been composed by Guruji Pt. Prabhakar Dhakde of Nirmal Sangeet Sarita.Archana 's talent in performing arts extends Bharatnatyam. 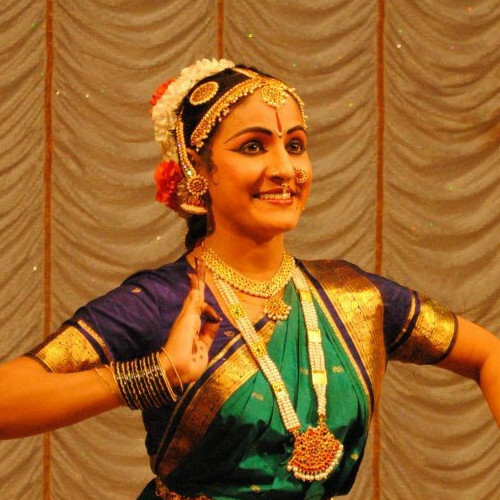 She has completed her "Arangetram" under the guidance of Dance Guru Smt. Hemamalini Chari. Geetika Tewari is a noted Kathak dancer and choreographer from India. 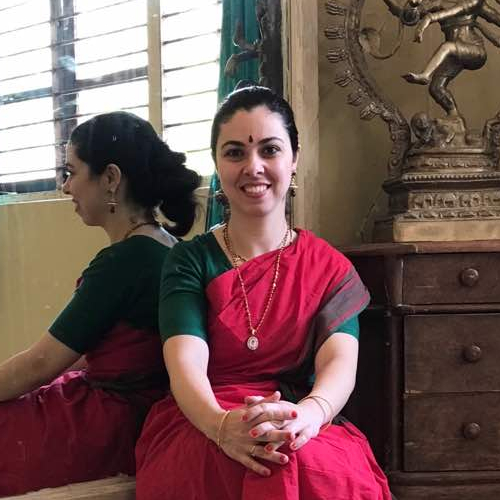 She started learning Kathak from a tender age of two under the guidance of renowned Kathak exponent Padmashree Shovana Narayan of the Lucknow school of dance (gharana). During the extensive and rigorous training of 13 years under her guru, she performed all over India with the dance troupe. She has been associated with Sahaja Yoga for over 15 years and believes that meditation not only rejuvenared her art form but also elevated her dance into a spiritual experience. 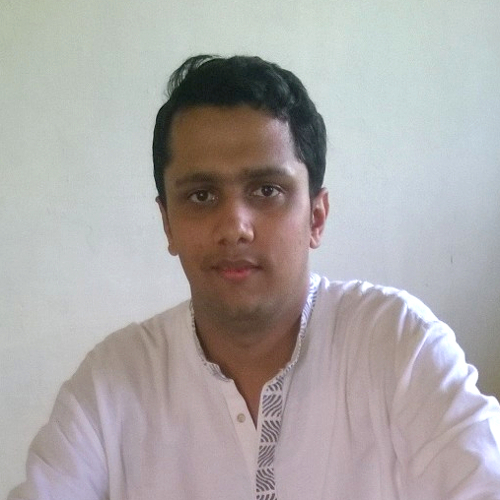 Pratik Bhatnagar has been learning Hindustani Classical music since the age of 5 years. 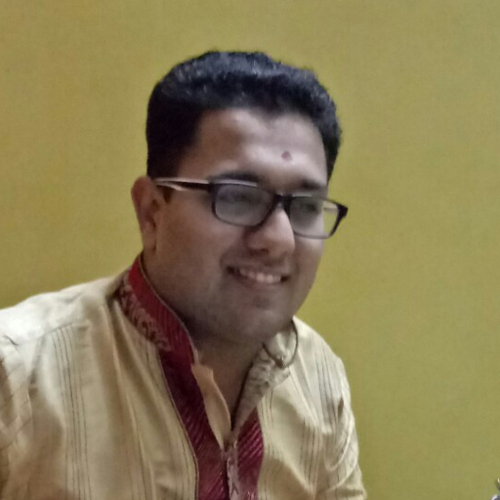 A Post Graduate in International Business and degree in Aircraft Engg., Pratik got musically trained by Shri Mohd.Hanif Shaikh on Harmonium and Mandolin.He has been actively performing on various levels since his school days, has recorded for background scores and Konkan radio program. He is currently part of Sahajayoga Mumbai music team where he plays Mandolin/ Harmonium and also manages the team’s activities and events throughout the year. Analuiza’s initial education on Kuchipudi started in 2005, in Brazil and then at Shri P.K. Salve Kala Pratishthan Vaitarna, India, under the tutelage of Natyavisarada Mrs Durga KKhasturi. In Brazil, she continued to learn this dance form from Natyabhushan, Natyasri, Dr. Sandeep Bodhanker. Now, settled in Mumbai since 2012, she improves her skills with guru Mr. Ramchandra Murthy at Kalakendra Institute. Analuiza had many performances in Brazil, USA, Canada, Italy and also in India. She has also conducted classes and workshops in Brazil and India. Abhishek Parajuli is a Grade 8 Pianist from Trinity College London. He has total 9 years of experience in the field of teaching Electronic Keyboard and Piano and currently working at Furtados School of Music Mumbai as Piano Teacher. Army Public School Kalimpong and Tarang India ( Institute of Music) Kolkata. Born in a family of Musicians, Yogesh Shivaling got his basic lessons from his father Mr. Shankar Kashinath Shivaling. Yogesh's father is a well-known Singer and also an outstanding Harmonium & keyboard player and percussionist.Apart from basic lessons, most of his learnings are Natural and is gifted after getting his Self-Realisation.He has being Blessed to perform several times in Front of our Divine Mother and has also being blessed with the opportunity to take care of our Music Academy at Vaitarna for nearly 2 years from 2010 to 2012. Updated on 2018-10-13T13:19:25+00:00, by admin.